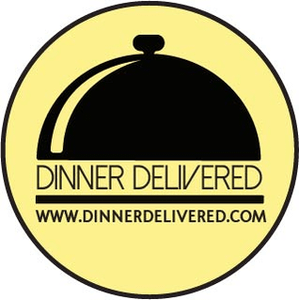 Enjoy Delivery from 40 Local Restaurants! Enter your Delivery Address Above. Select Food Items to build a Food Delivery Cart. Your Order will be Delivered in the Highest Quality! The website was very user friendly, and the food and desserts we ordered were absolutely delicious!!! The site is pretty solid - simple and efficient. The delivery people have been great in our area - the food gets here and it's still hot and crisp - and they're very polite and personable. Thanks so much! I was pleasantly surprised by the efficiency of this website. I love how clear the menus were and it was easy to move around the site from a mobile phone. Really great!